Check this new self-titled collaboration between FKA Twigs and brothers Andrew and Daniel Aged of the band Inc. Video directed by Nick Walker and Twigs. 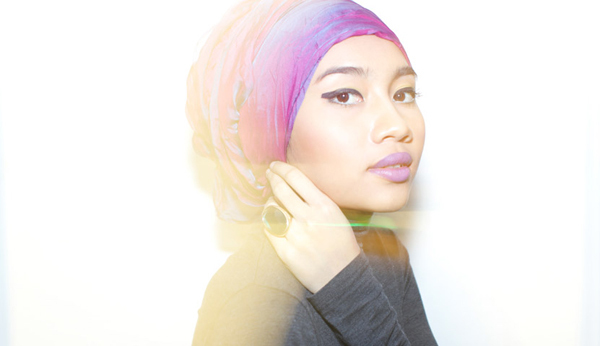 A standout throwback remix from Trackademicks of a track titled Lullabies which was released earlier this year by Malaysian artist Yuna. One of the more promising vocalists we’ve recently heard, her self-tited album is out now via the Fader Label – keep an eye out for more from her.